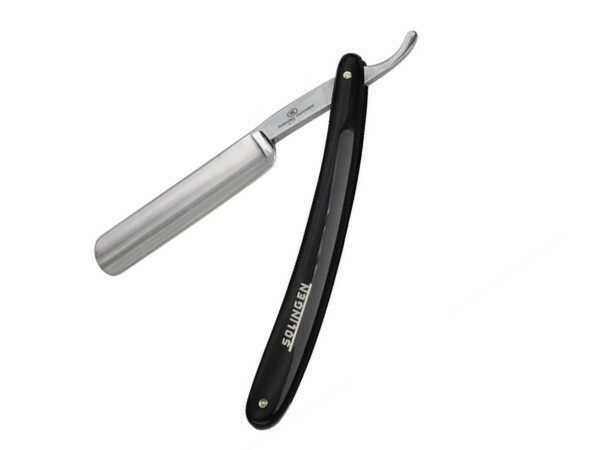 Hans Kniebes calls this stunning straight razor 'the classic gentleman's shaving tool'. 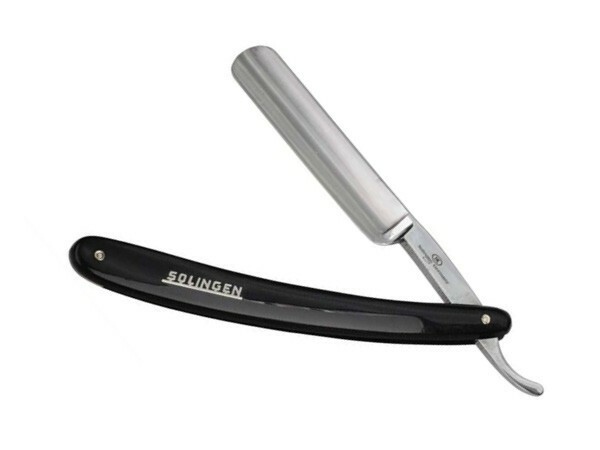 It is made in Solingen Germany – the word's hub of highest quality and durable products. 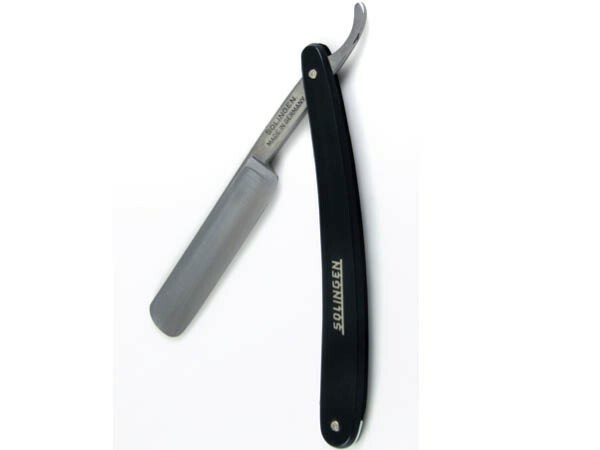 Non-stainless carbon steel used to craft the hollow blade, is recognised by straight razor companies for its flexibility, durability and the ability to flex and conform to facial contours and minor skin irregularities. The 5/8” size is universal for beginners and experts alike. 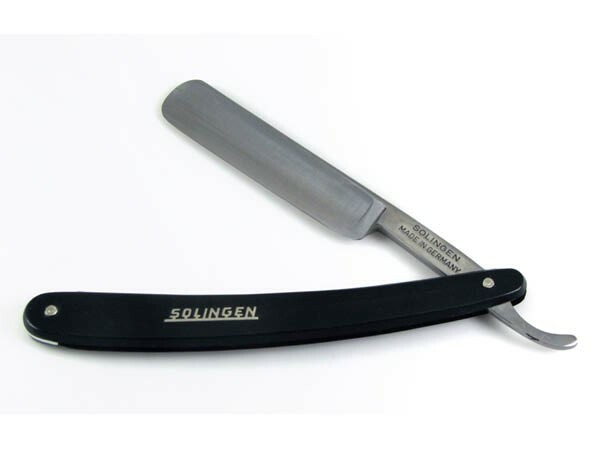 If you are looking for a great quality Solingen straight razor – Hans Kniebes is the brand men love and trust worldwide. Hans Kniebes straight razor is beautifully crafted by hand in Solingen - the 'steel heart' of Germany. 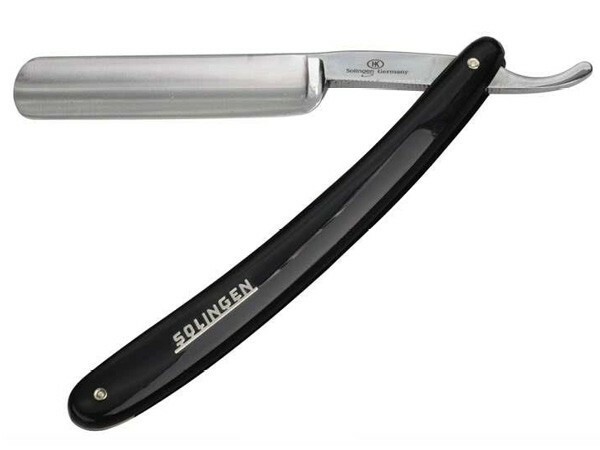 Authentic Solingen quality guarantees that it will last and perform consistently every time your shave is due. The razor has been stropped and comes shave-ready. After each use, wash the razor with clean water and dry immediately and thoroughly, especially where the blade meets the handle. To avoid corrosion, apply oil on the joint and store the razor dry in well-ventilated place. If you are not going to use the razor for a while, apply a good coat of oil, to ensure the blade is protected against rust over time. Pair up with Hans Kniebes Leather Razor Strop, to prime the edge of the blade so that the steel is pointing in the same direction and you have a straight, clean edge.